Written on April 23rd 2019. 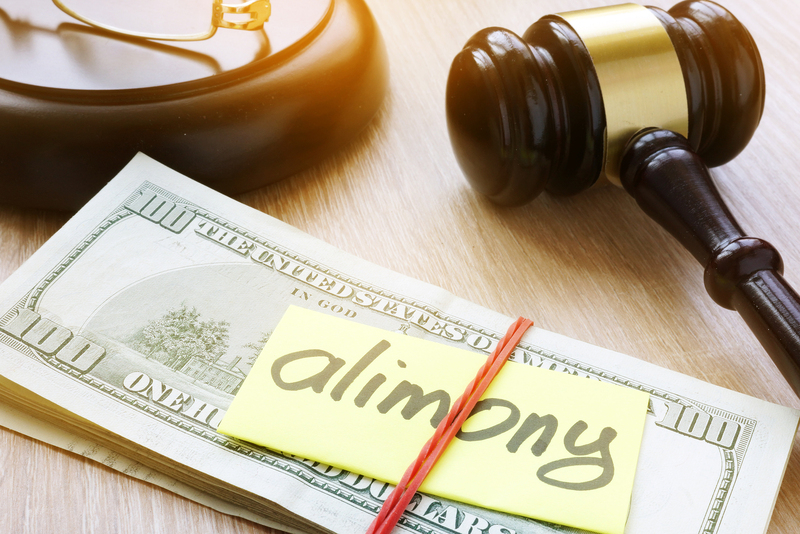 There are a number of types of alimony in South Carolina: permanent and periodic alimony, lump-sum alimony, rehabilitative alimony, and reimbursement alimony. Written on December 26th 2018. We will be closed on December 24, 25, and 26 for Christmas and December 31 and January 1 for the New Year. Written on October 18th 2018. Written on October 4th 2018. Fall in Upstate South Carolina means the leaves are changing, deer season, and football! Written on July 27th 2018. Written on July 5th 2018. In South Carolina, a Guardian ad Litem is often times appointed by the Family Court in cases where child custody or child visitation is contested.